Tyson, in my opinion, has it right. We don't do nearly as good of a job of empathizing with ours, animals or humans. For animals in particular, we regard them as tools for us, things for our pleasure and use. We justify it by saying that they don't have feelings, that they don't have thoughts, and that they don't perceive the world with the clarity that we do. 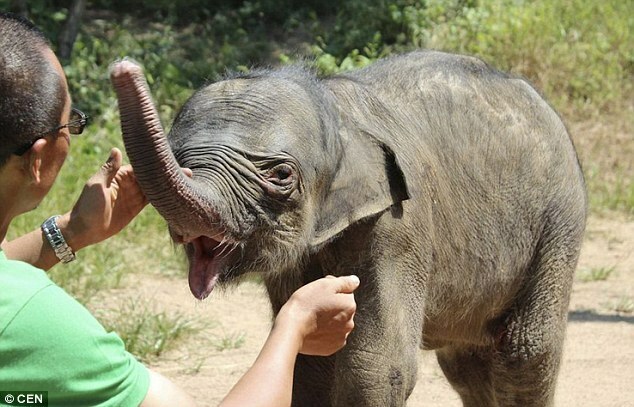 One elephant calf challenges some of those assertions. When Zhuangzhuang was born, he was rejected by his mother. 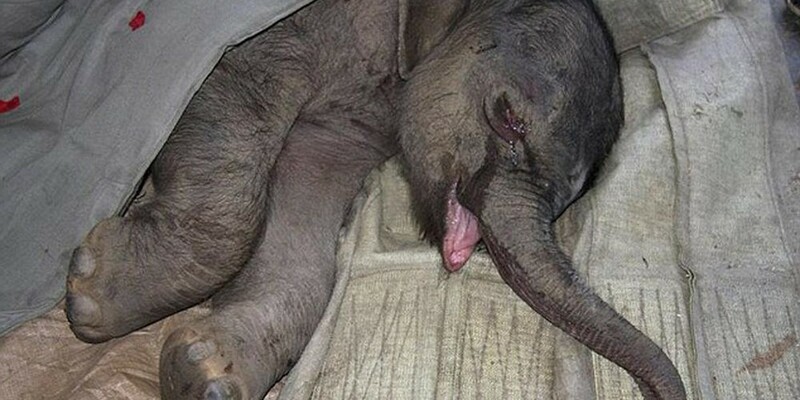 His keepers reacted in horror as the mother nearly stamped him to death almost immediately after he was born. They thought it was an accident at first. 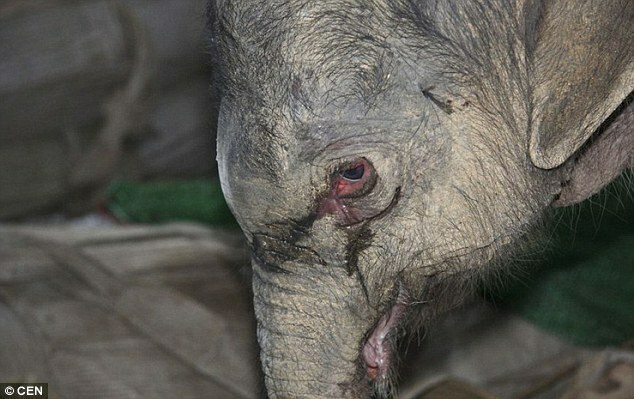 He was removed and his wounds treated, but when he was reintroduced, the mother attacked him again. So the keepers had to remove him permanently, and that's when he began to cry. 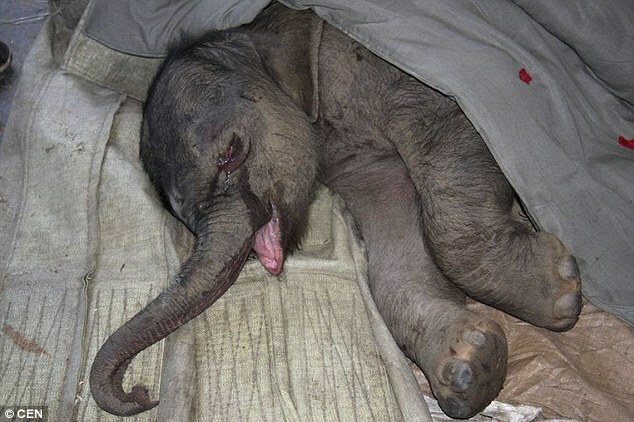 He cried for 5 hours, even though staff at the Shendiashan Wild Animal Natural Reserve tried to comfort him. Fortunately, after some time, the calf snapped out of it and is living a happy, healthy life these days. Good news.